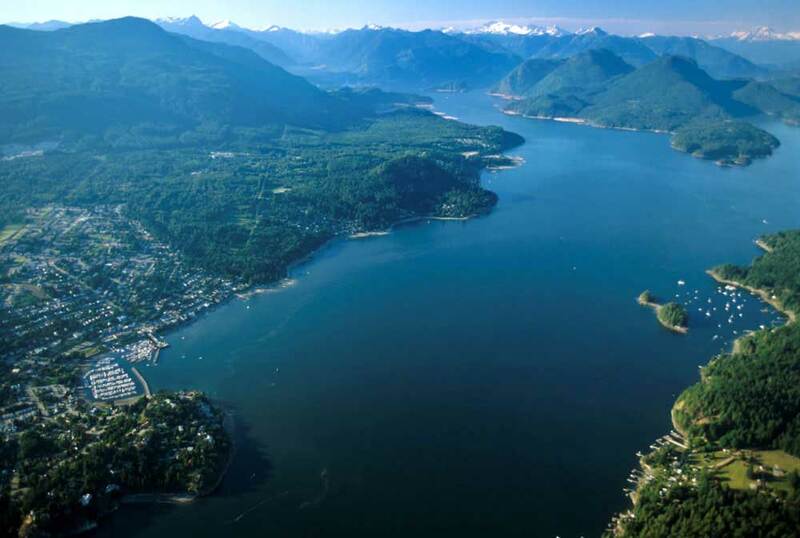 Howe Sound / Atl'ka7tsem is a majestic fjord perched spectacularly on the edge of Vancouver, British Columbia. 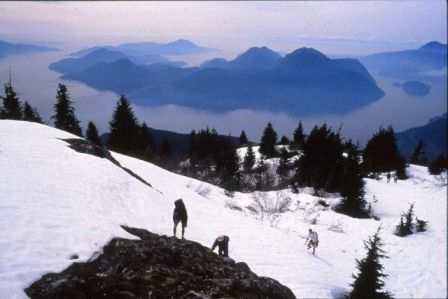 It's landscape is dramatically scenic and encompasses remarkably diverse habitats capable of supporting a vast variety of marine and terrestrial wildlife. 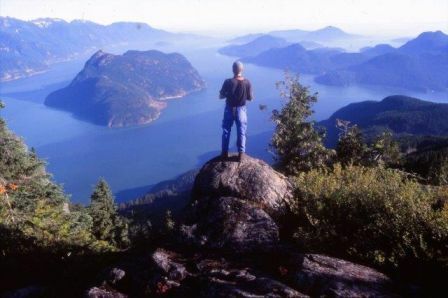 Howe Sound provides critical ecosystem services: exceptional conservation, ecological, recreational and aesthetic values.